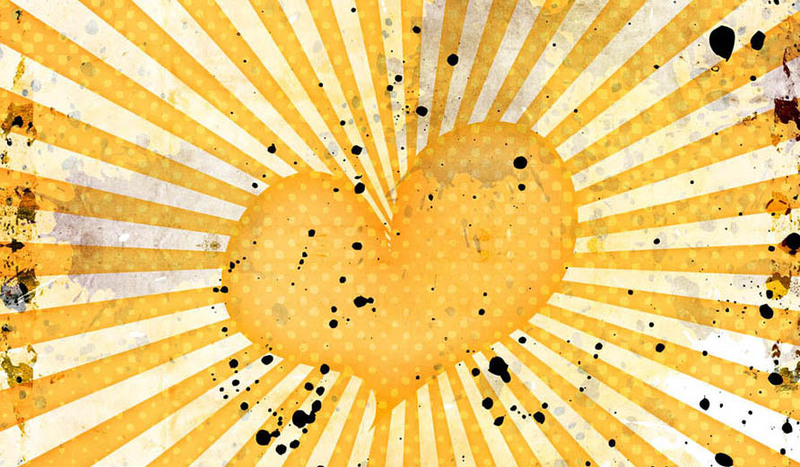 What if you simply devoted this year to loving yourself more? Imagine what that would mean for you and your confidence, relationships, money, body, home, self-expression, career, purpose and dreams! One of the first steps on the path of loving yourself more is making a self-love promise to yourself that will support you all year long! 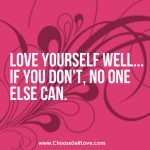 One of the most powerful self-love tools we have that is so effective at keeping you committed to yourself is the self-love promise. 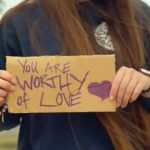 When you make a self-love promise, you get to use it all year long as a self-love permission slip… giving yourself permission to take the most loving, self-supporting acts of self-love for yourself (instead of falling into self-sabotaging or self-sacrificing habits based on guilt, shame, blame, criticism, stress, pressure or fear). MAKE YOUR 2019 SELF-LOVE PROMISE TO YOURSELF! and to allow more grace into your life. 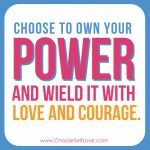 Ready to share your self-love promise? Share your 2019 self-love promise in the comments section below. We want to witness and support you!! 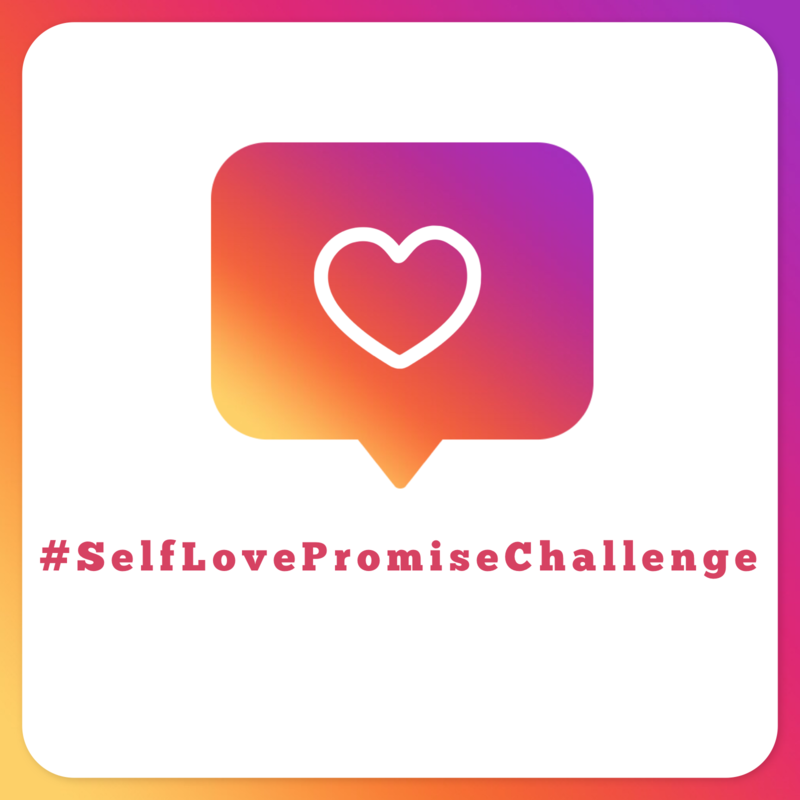 Name and claim your 2019 self-love promise in a 30-90 second video and share it on social media with the hashtag #SelfLovePromiseChallenge. 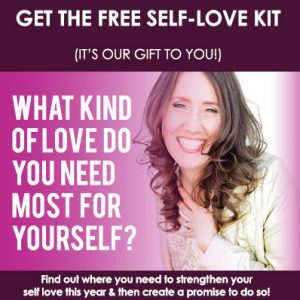 Click here to receive email updates about this self-love challenge or to join our global self-love collective of Love Ambassadors. 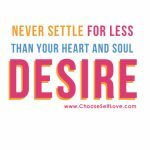 My Self Love Promise is to only allow loving, respectful and truthful relationships into my life.